Paul Terry is a producer with 7 Prime, and has worked as a journalist in radio, television and newspapers in NSW, SA and Tasmania. 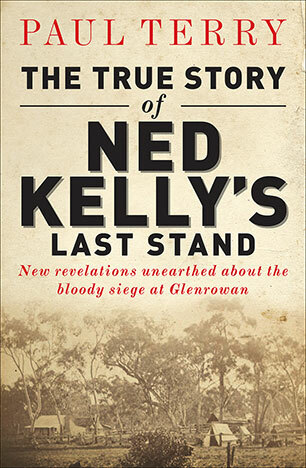 He is author of the The True Story of Ned Kelly's Last Stand and In Search of Captain Moonlite. 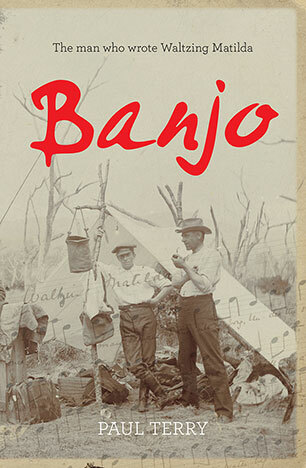 A timely re-examination of the life of Australia's best-loved poet and storyteller - the man whose works captured the essence of the Australian spirit. Using science, history and family lore to unearth a new understanding of how a legend was made this is the full story of the most famous siege in Australian history - the man and the myth; the people great and small. He was the gun-toting man of God who enthralled and appalled the nation for more than a decade. 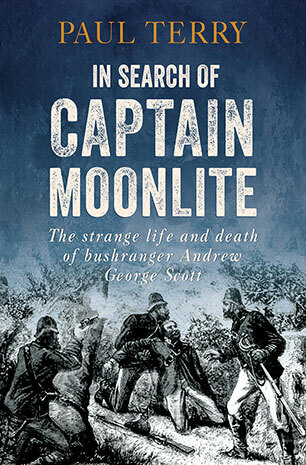 This is the story of the notorious bushranger, Captain Moonlite. Half the World in Winter: Pass it on!